Since 1973, Realty World has helped many thousands of agents advance their careers by offering innovative tools, guidance, and business empowering training. Our systems for success have proven effective in all types of markets, enabling our agents to adjust to and master every challenge. A career in Real Estate can be both Fun and Rewarding. It's Fun to help people buy and sell homes. It's Fun to make money and exceed your goals. It's Fun to come to a work environment where everyone genuinely celebrates your accomplishments and offers help when you need it! 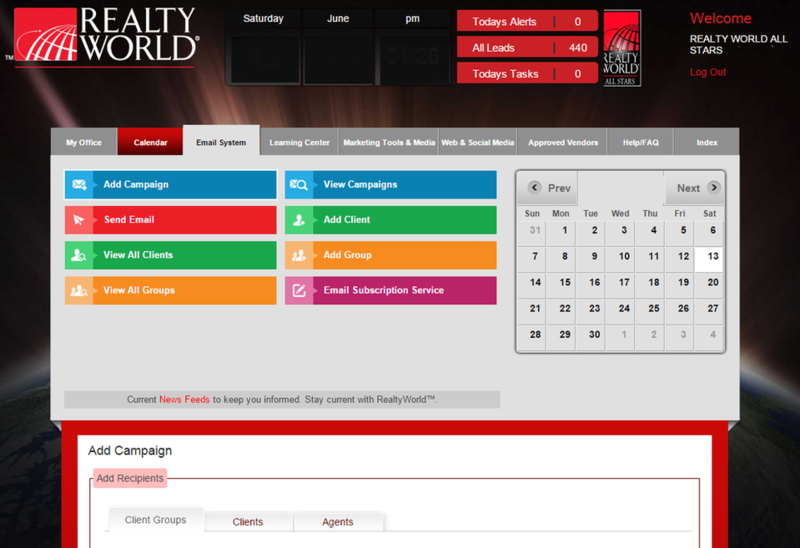 Realty World's Insider portal and agent dashboard have the right tools to help agents handle today's challenges. Realty World branding is International, yet this highly praised and recognized brokerage operates from a local, personal perspective. ALL STARS agents enjoy a combination of proprietary Support, Mentoring, Training, Marketing, and exclusive Business Building Systems and Tools with proven Realty World International career empowerment systems. This combination creates a powerful, career building one-of-a-kind entity that is second to none. MYrwAllStars.com is our back office for agents. Here you'll find presentations, forms, marketing aids, training videos, ecards, flyers, brochures all created to help you conduct and grow your business. Realty World is an International Franchise with Headquarters located in Newport Beach, California. Our Award Winning office, ALL STARS, is a local brokerage franchisee operating from an office located in Rancho Cucamonga.